Jessica Simpson was of course one of many young women more or less preyed on and exploited by the media machine back in the day, selling a sexualized virginity that could also be found with Britney Spears’ music and image. 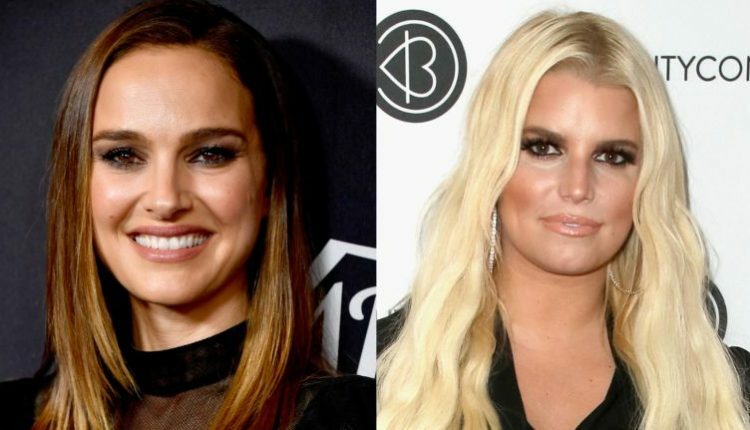 Of course, for all of that hyper intellectualizing it’s easy to forget, that there is a human being on the other side of that criticism, and Jessica Simpson was distraught with being remembered and dehumanized by virtue of Portman’s analysis. Interesting, and much to learn from both sides.